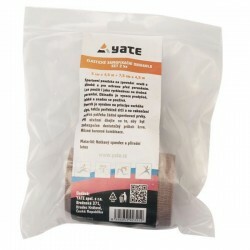 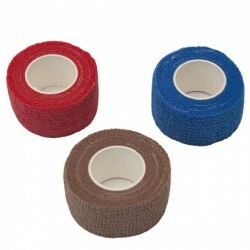 The self-fixing bandage is a quick and handy companion for most sports injuries and their prevention. 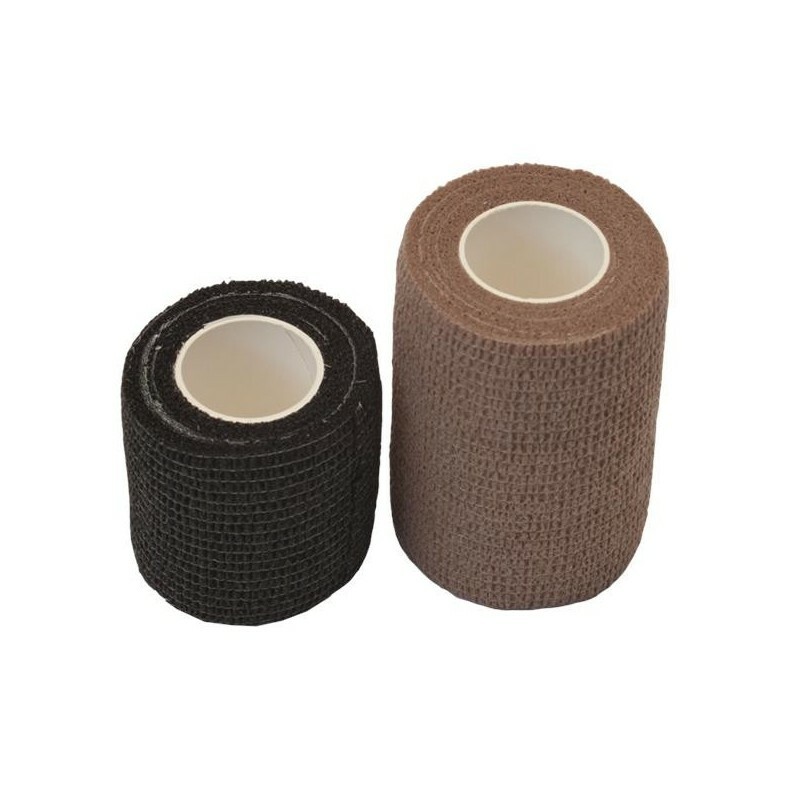 Bandage is flexible and allows circulation of blood in your area to injury, while perfectly fixed, it works like velcro with excellent adhesion. 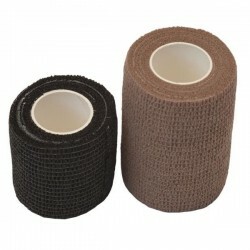 The set includes two pieces (5 cm x 4.5 m and 7.5 cm x 4.5 m).